Fancy a trip to Italy but the budget won’t stretch quite that far? Well, here’s your opportunity to experience the next best thing without having to get on a plane! Throughout June, Italy will in fact be coming to The Colombo. This will culminate in Christchurch’s first ever Ciao Italia festival on Wednesday 14 June. As we all know, Christchurch has seen an influx of new residents in the last few years. Italians have been among the many attracted to our shores and have brought with them their inimitable flair. Ciao Italia will showcase some of this flair in the form of fashion, home and art design, and beautiful cars. And of course, as befits any self-respecting Italian festival, there will be food and wine! You will be able to feast your palate on both imported and locally-made delicacies such as wild-pig prosciutto, cold meats, all kinds of delicious cheeses, gnocchi, pasta, espresso coffee, and even edible gold leaf. the Dante dancers performing a traditional Tarantella. You will be able to chat with representatives of the Italian Programme of Research in Antarctica and of the Italian Chamber of Commerce in New Zealand, which is organising the event. Make sure to also say Ciao to the students and members of the Dante Alighieri Society. This cultural society for lovers of all things Italian hosts monthly talks, film screenings, the Cartolina radio programme on Plains FM, and book clubs (one in English and one in Italian), as well as managing a very successful Italian language school. Ciao Italia runs from 6pm to 9.30pm and coincides with the opening night of the Cinema Italiano NZ Festival. Fear not, though, because you won’t have to choose one over the other: very conveniently the Cinema Italiano Festival is also being held at The Colombo, in the Academy Gold Cinema. The Festival opens at 7.30pm with complimentary aperitifs and appetisers before screening Roman Holiday, the 1953 classic romantic comedy which made Audrey Hepburn a star. Plenty of time therefore to visit Ciao Italia before the film begins. Have you entered our give away competition for a double pass to the opening night of Cinema Italiano Festival? If not, get in quick! So circle Wednesday 14 June in your diary and spread the word. Let’s make this first Ciao Italia festival a great success so that it may become a regular occurrence in the events calendar of our ever more cosmopolitan city. And, why not, let’s show Wellington and Auckland that Mainlanders do it better! Keen to be an exhibitor? Fill in the registration form on the Ciao Italia NZ website ASAP! Christchurch has been making news recently for its fantastic street art, but our city holds many more artistic treasures that are not so easily seen by the majority of our residents. This week this will change! South Library is privileged to be hosting Multicultural Expressions of Islamic Art, an exhibition of items and images that belong to the multicultural Muslim community in Christchurch. 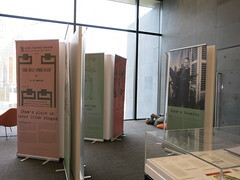 The exhibition will be running from Sunday 2 April to Sunday 9 April. 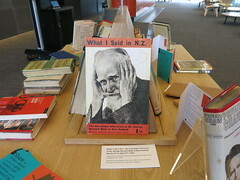 The display is organised by the Canterbury Muslim Community Trust (CMCT) with support from Creative Communities NZ. Ruqayya and Nick, a couple of the trustees from CMCT, kindly answered a few questions about the display. How does Islamic art differ from the art forms normally seen in Christchurch? Islamic arts are quite distinctive and they are not restricted to paintings, sculptures or even religious objects as you would expect in other traditions. The idea is that art should be incorporated into everyday life. There is a quote that sums up this concept, basically that as ‘Islam is integral to every part of a Muslim’s life and makes it beautiful, so [too] Islamic art should be used to make the things of everyday life beautiful’ (Z. Hussain). So most of the objects we’ve included in this exhibit are items that we use to decorate our homes. 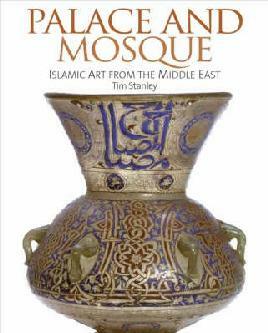 What are some of the basic concepts of Islamic art? The basic concepts of Islamic art transcend time and space, as well as differences in language and culture, but there are also regional differences in interpretation. The Muslim community in Christchurch includes over 40 different ethnic groups so we hope to show some of that difference in diversity. We have grouped items into four broad categories: Architectural Arts, Calligraphy and Written Arts, Textile Arts, and Decorative Arts. Calligraphy is a major art form that is used to decorate buildings and everyday objects, but geometry and vegetal or floral patterns are also common themes. These are represented in all four of the categories. What are some of the items that will be on display? How were they selected? 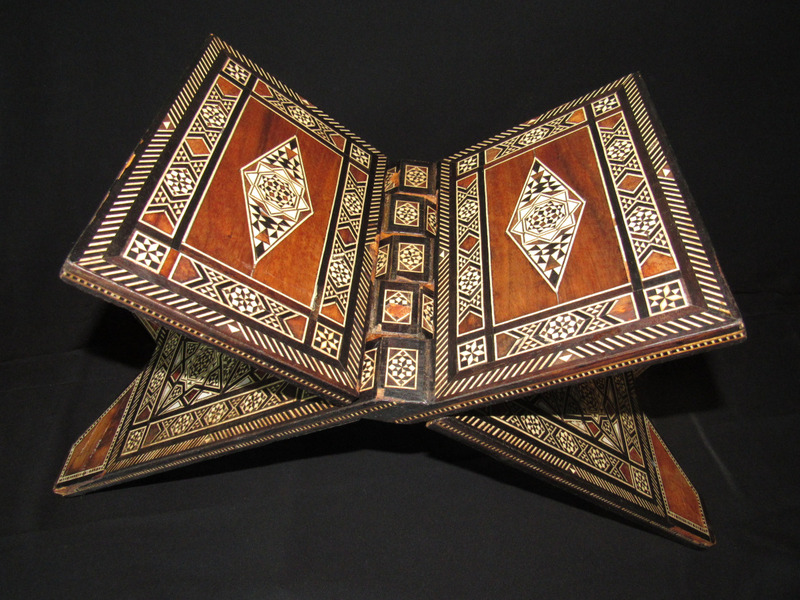 To start with we didn’t really know what items people would have, so we put out a general request for anything that had special meaning for them or represented traditional arts encompassing an Islamic aesthetic. It has been really interesting to see what turned up! We will be showcasing displays of calligraphy. 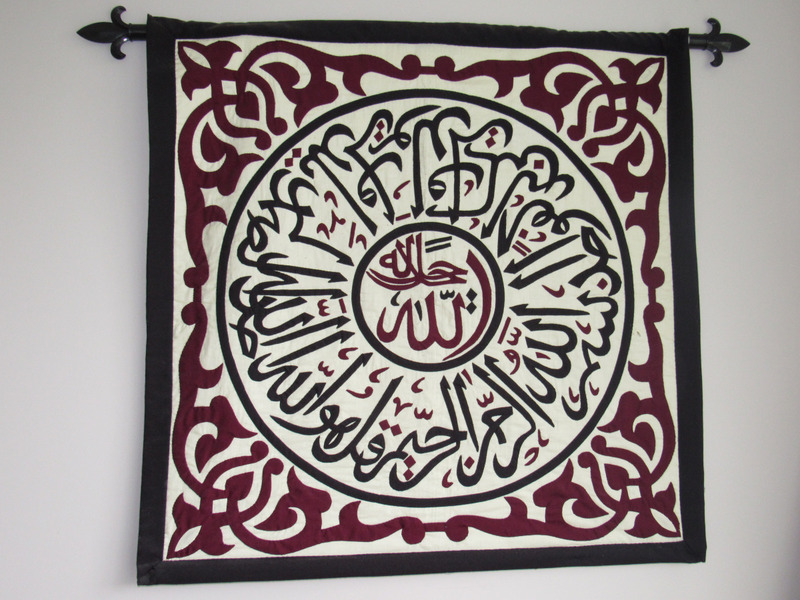 We have several examples of a verse from the Qur’an produced in embroidery, wood carving, carpet and papyrus painting. 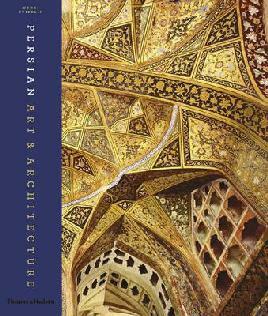 There are also photographs showing Islamic designs in architecture and henna art as well as modern art. 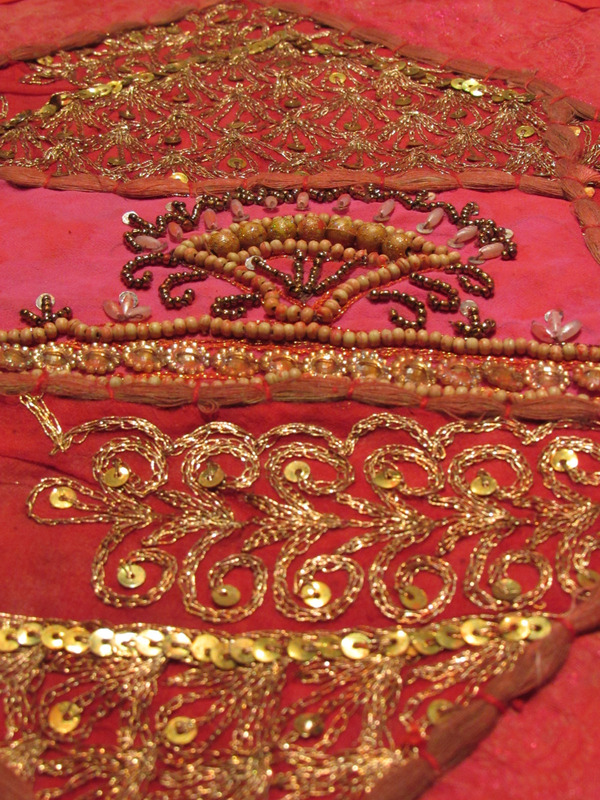 In the display cabinets, we will group items according to their use so there will be a section on textiles with examples from Pakistan, Afghanistan and the Maldives. Also, beautifully decorated metalwork, traditional jewellery and even examples of incense burners and Arabic coffee pots, as well as many other items. What motivated CMCT to put on this display? Muslims are often in the news for all the wrong reasons so one of our motivations was to show a different side to Islam. We want to emphasise some of the beauty and diversity in Islam. It is also a fantastic opportunity to educate the wider public about some of the items that have meaning to us. We have prepared some posters and short descriptions to help people understand more about the objects on display. CMCT were fortunate to obtain some funding from the Creative Communities grant which is covering the costs of setting up the exhibition. It has helped to bring the community together to collect and produce some of the items on display. We have some very talented people out there and we’ve had a lot of fun putting it all together. The items will be on display in three main areas of South Library. Photos, paintings, calligraphy and wall hangings will be displayed along the far wall; household objects including metalwork, ceramics, textiles, personal items and religious items will be housed in the glass display window. 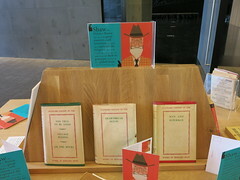 Check out the foyer display for posters explaining more about the different categories. Don’t miss this wonderful opportunity to admire the beauty of Islamic art. Like Canterbury Muslim Community Trust (CMCT) on Facebook. Subscribe to the Islamic Art Display on Facebook. Win tickets to Cinema Italiano Festival NZ! 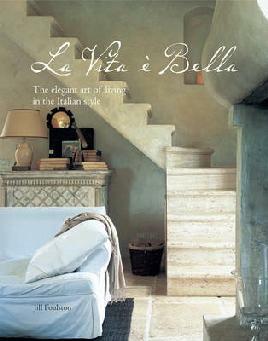 Love Italy? The scenery, the language, the culture? If so, rejoice, for the first ever Cinema Italiano Festival NZ is coming our way, bearing an exciting selection of almost 20 Italian features, as well as 2 New Zealand films with an Italian connection. It’s a heartwarming turnaround for Kiwi Italophiles, who just last year were mourning the demise of the Italian Film Festival, after a 19-year-run. Enter Paolo Rotondo to the rescue. It is in fact thanks to the considerable efforts of the Kiwi-Italian actor, director and playwright that this new celebration of Italian cinema is gracing silver screens throughout the country. Christchurch will host the Cinema Italiano Festival from 15 to 25 June and we are very lucky to have two double passes to give away to our readers for any screening following the opening night. There is something guaranteed to please all tastes, with features spanning from drama to rom-com to documentary. My personal, rather uninformed, picks? Wondrous Boccaccio, because it promises a stunning setting – castles, towers and medieval ruins in Tuscany and Lazio – while serving up a dose of historical comic drama. 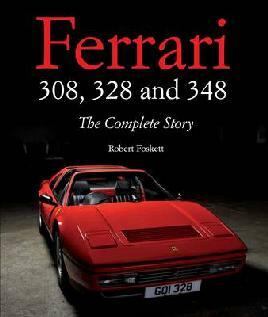 Plus you get Literature with a capital L: the film is based on Boccaccio’s The Decameron, which is one of the classic masterpieces of Italian literature. (Boccaccio has arguably been described as the Italian Chaucer, though it would be more accurate to describe Chaucer as the English Boccaccio). The Mafia Kills Only In Summer: it was a huge sleeper hit in Italy in 2014, and who can resist such a catchy title? Zoran, My Nephew The Idiot, because it’s set in Friuli, on the border with Slovenia, a very different location from the stereotypical image of Italy. Orphans & Kingdoms: Paolo Rotondo’s directorial debut feature of worlds colliding on Waiheke Island has received great reviews and strikes close to home, while retaining Italian touches such as the musical score which was composed in Rome. Entering the competition is easy but you have got to be quick to be in! 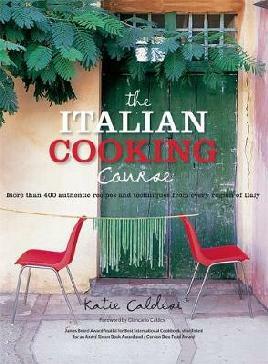 Email competition@ccc.govt.nz with the subject line “Cinema Italiano Festival competition” by 12pm on Friday 10 June. 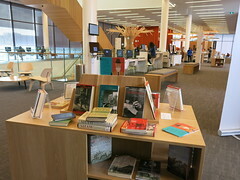 (Sorry, staff of Christchurch City Libraries and Christchurch City Council are not eligible to enter). So uncork the spumante: the Italian Film Festival is dead – long live Cinema Italiano Festival NZ! First echelon of Canterbury troops for World War II leave Lyttelton on “Dunera” and “Sobieski”. The first school (which became Christ’s College) opens in Lyttelton. 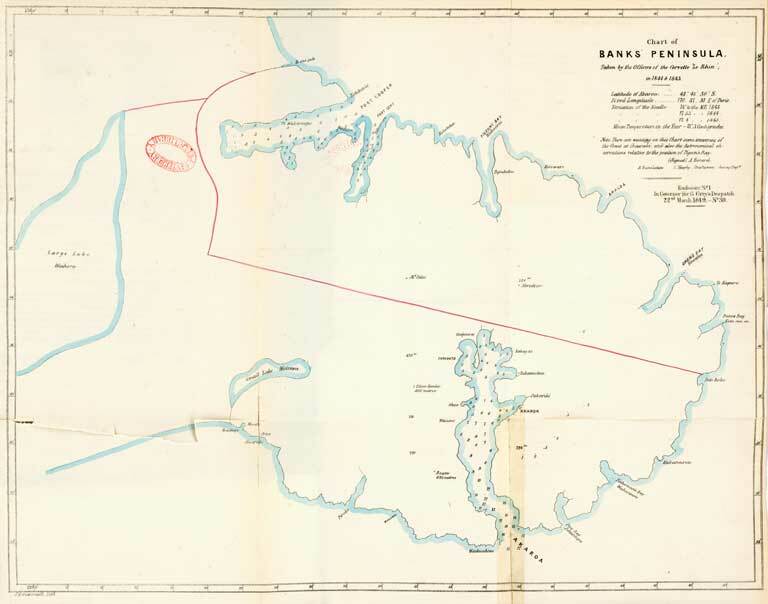 Chart of Banks’ Peninsula. 1850, CCLMaps 440870. View enlargable version (with Zoomify). First European child (Jeannie Manson) born at Riccarton. First women bus drivers on Transport Board buses. “Antarctic” (Captain Morrell) anchors in Lyttelton Harbour, which he names Cook’s Harbour. European birds introduced on “Matoaka” to Lyttelton. Species include pheasants, partridges, blackbirds, thrushes, linnets, skylarks, chaffinches, and starlings. The destruction of native insect eating birds by hunting and fire had caused disastrous crop infestations in Canterbury. Tramway to New Brighton completed. More January events in the Christchurch chronology: a timeline of Christchurch events in chronological order from pre-European times to 1989. First New Zealand croquet championships held in City. Water restrictions in force for first time in City’s history as water tables dropped to record low levels. “Kiwi House” opened at Orana Park (first chick born in captivity in South Island, November 1989). New Zealand’s first rowing regatta held on Lyttelton Harbour. 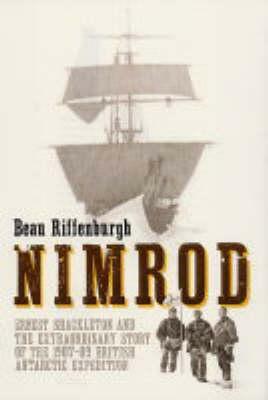 Shackleton expedition sails for Antarctica in “Nimrod”. 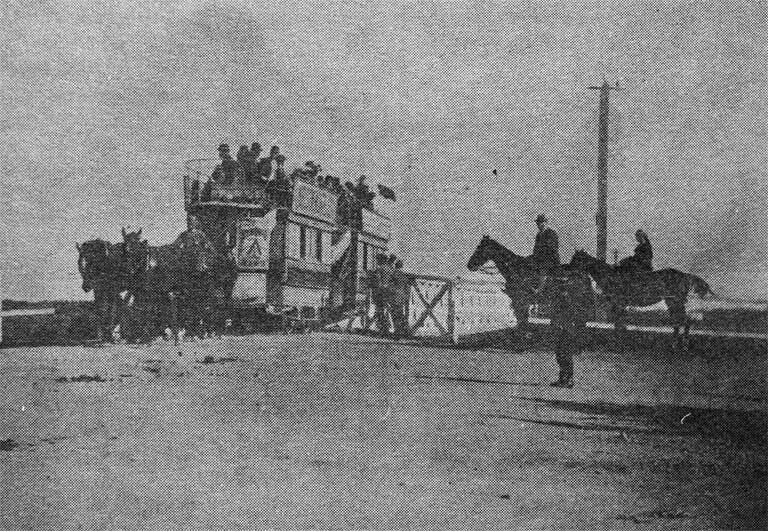 A crowd estimated as high as 50,000 watched the departure – probably the largest in Lyttelton’s history. 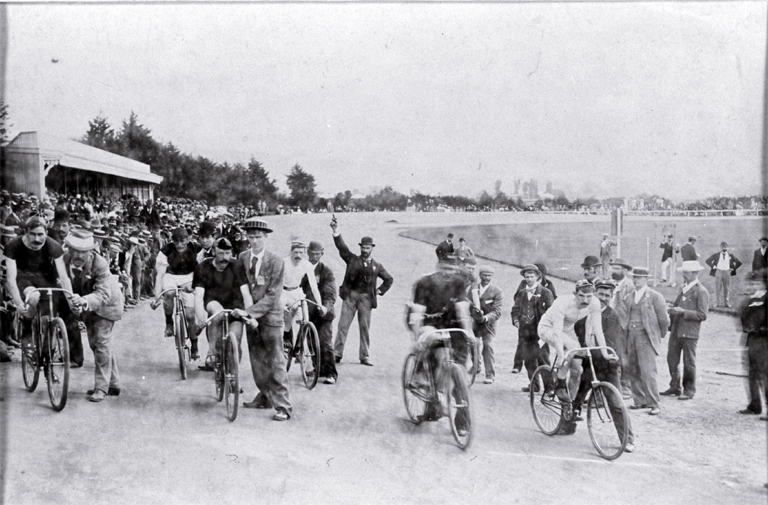 Australasian Amateur Athletic and Cycling Championships held at Lancaster Park. More December and January events in the Christchurch chronology: a timeline of Christchurch events in chronological order from pre-European times to 1989. New Christchurch railway station opens. Statue of William Moorhouse unveiled in the Botanic Gardens. Lyttelton time-ball station in operation. Its time signals to shipping were superseded by radio signals in 1934. 4 Christchurch victims among 151 dead in Tangiwai railway disaster. Durham Street Methodist Church opens – the City’s first stone church. Opening of the Royal Princess Theatre, the city’s first true theatre. It had been the Canterbury Music Hall. First rowing regatta on the Avon. 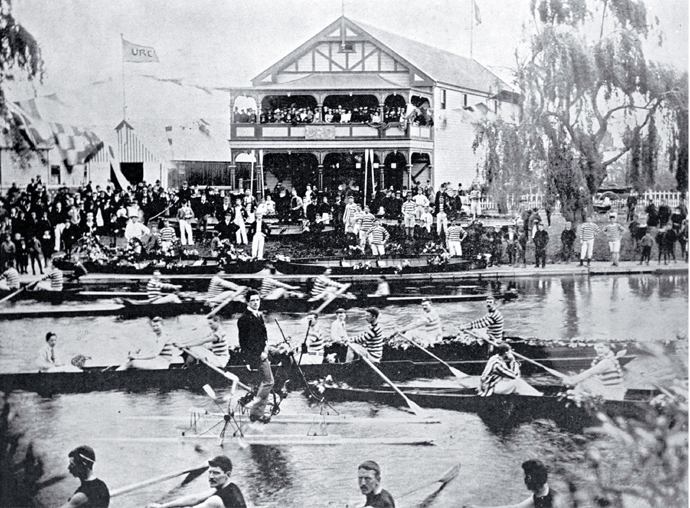 This photo shows a 1921 regatta. Serious Catholic/Protestant riot in Manchester Street. “Cressy” arrives. These 4 ships brought a total of 773 settlers. Although Cantabrians like to commemorate these “first four ships”, there were actually 8 chartered vessels which brought 1500 Canterbury Association settlers in the first few months. By the following December, 19 ships had brought over 3000 settlers. More December events in the Christchurch chronology: a timeline of Christchurch events in chronological order from pre-European times to 1989. If you enjoy local history, heritage, or generally intriguing snippets of information, make sure to keep an eye on our digital collection. New additions appear regularly. One of the latest is the Log on board the S.S. Somersetshire, 1869, by W. C. Walker. Mr Walker left Plymouth on 1 July and arrived in Melbourne on 30 August 1869. 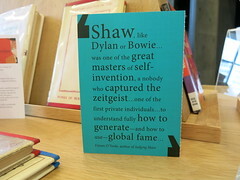 His diary is an amusing compendium of vignettes of daily life aboard ship. Days pass by lounging on deck under the awning, playing whist in the evenings, and attending concerts and dances. For the sport-inclined there’s the excitement of guessing how many knots the Somersetshire has done the previous day and maybe winning the sweep. Of course there are the usual irritations of sharing facilities. As Walker notes, “nothing is sacred on board ship – all is common property” (p. 14). In the bathroom a notice appears requesting that bathers limit themselves to 8 minutes apiece – a time limit that was apparently strictly monitored. Yet there are clues that not everybody is as lucky as Mr Walker. In Plymouth the Somersetshire “passed close under another ship on the point of starting for Australia, the ‘Royal Dane’… crowded with emigrants & waiting for a fair wind, & less fortunate than the ‘Somersetshire’ in having only wind & sails to trust to” (p. 5). Most shocking to me was the passing remark that about a week into the voyage, 6 stowaways gave themselves up, including a boy about 11, who was given to the boatswain to “slave for him” (p. 55). I can’t help but wonder which category of traveller my Scottish ancestors who settled in Southland belonged to. If you are keen to explore how your European ancestors arrived in New Zealand, have a look at the Shipping and Passenger Information in our Family History Guide. Read more shipboard diaries in our digital collection. Yet Hanukkah is one of the most popular Jewish religious holidays and people with Jewish heritage have played an important role in New Zealand since the first days of European settlement. 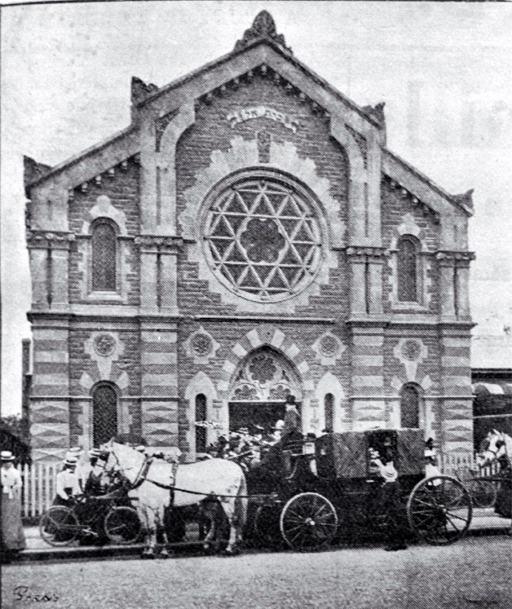 As the book Jewish Lives in New Zealand points out, Auckland alone has had five Jewish mayors. New Zealand’s first woman doctor, Emily Siedeberg, and first woman lawyer, Ethel Benjamin, were both Jewish. Similarly, Jewish families, like the Keesings, de Beers, Ashers, and Hallensteins, were and are still prominent in the business community. So what is Hanukkah? Traditionally it celebrates the rededication of the Holy Temple in 165 BCE, when, after a three-year struggle led by Judah Maccabee, the Jews in Judea defeated Antiochus IV, the Seleucid king who had invaded Judea. The celebrations last 8 days and involve lighting candles each night in the menorah, a special eight-branched candelabrum. Scriptures are read each day and a special hymn is sung. And what would a celebration be without special food? Potato pancakes (latkes), doughnuts, and other treats fried in oil take the starring role at Hanukkah. Children receive presents and gifts of money (Hanukkah gelt), which may be the real thing or chocolate coins wrapped in gold foil. Today is the last day of Hanukkah for 2015, so Happy Hanukkah to all who are celebrating! 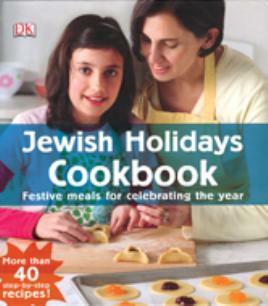 If you do observe Hanukkah, why not share some of your family’s traditions? 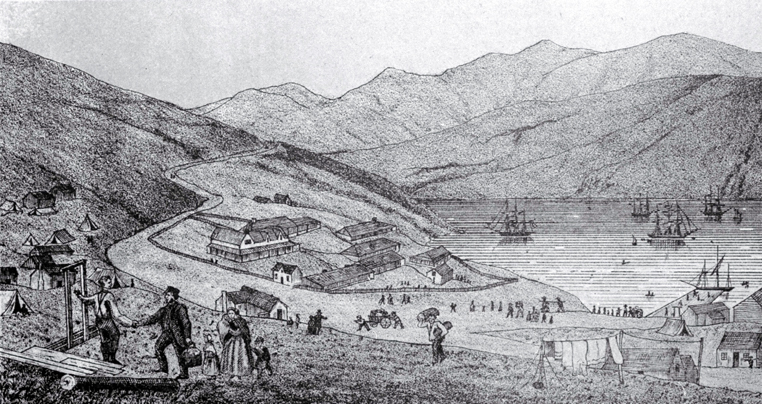 Captain Joseph Thomas, William Fox, and surveyors Cass and Torlesse arrive at the site of Lyttelton in the “Fly”. Thomas names the harbour “Port Victoria”. He and his party had been sent by the Canterbury Association to choose a site for the new colony and make the necessary preparations for the arrival of settlers in 1850. “Charlotte Jane” and “Randolph” arrive at Lyttelton. Anniversary celebrations in Hagley Park. First organised sport, including horse races, athletics and a cricket match. 150 years ago the foundation stone was laid for ChristChurch Cathedral. The weather was atrocious. City Council decides to buy 230 hectares of land at Harewood for a city airport. The purchase was strongly criticised in many quarters as excessively large, but subsequent history has more than vindicated the decision. First Antarctic flights by USN Operation Deep Freeze from Christchurch. Browse our page on Antarctica and its Christchurch connections.